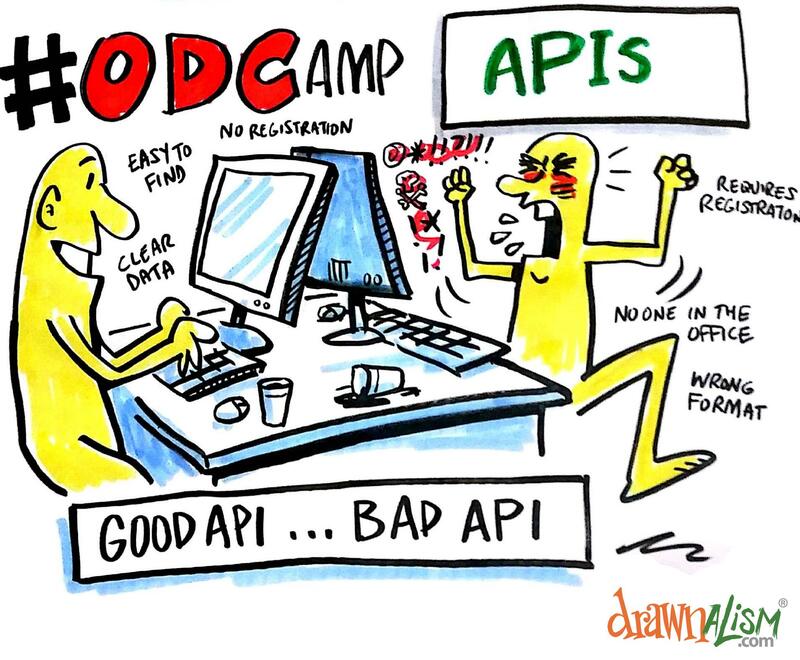 Welcome to the 6th Open Data Camp, in Aberdeen. It’s a grey morning outside, but the campers are full of coffee and pastries and getting ready to pitch the sessions for day one. 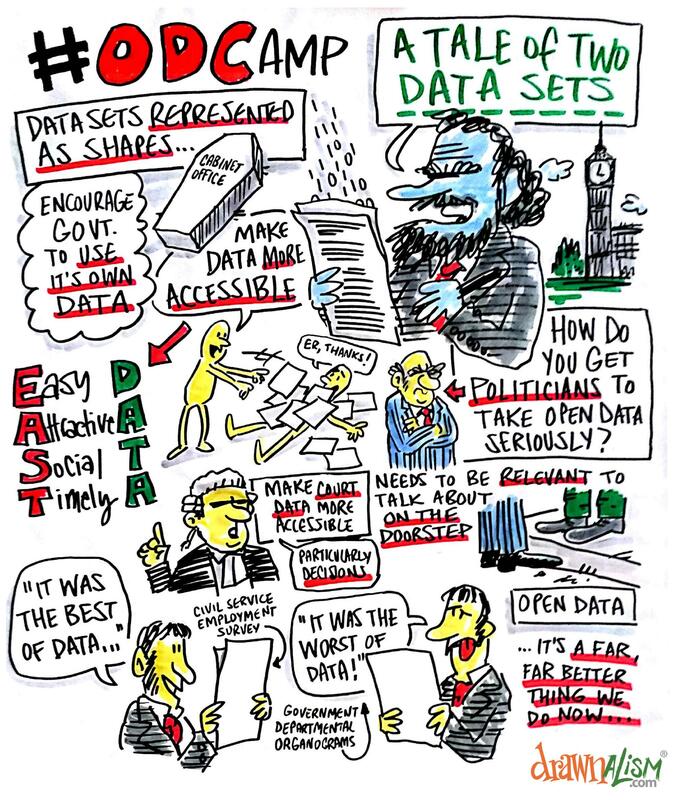 Open Data Camp is returning for a sixth time this coming weekend, 3rd and 4th November 2018. 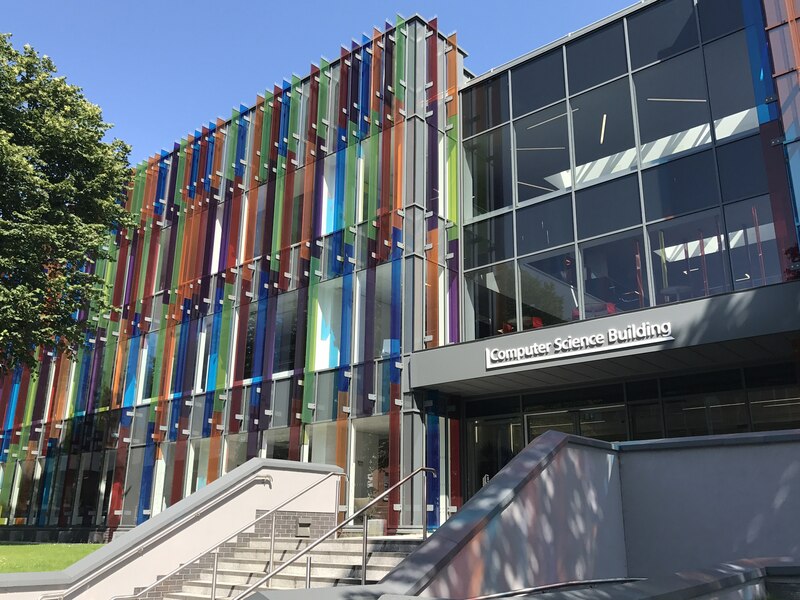 This time, the Open Data Camp charabanc will be visiting the lovely city of Aberdeen, in Scotland. The purpose of this post is to provide details for attendees. A small but select band of Open Data Camp 5 participants gathered in the garden room for a final session devoted to the subject of catalogues. And meta-data. Or both. Session leader Jen Williams explained: “I pitched a session on catalogues because there doesn’t seem to be much interest in them. 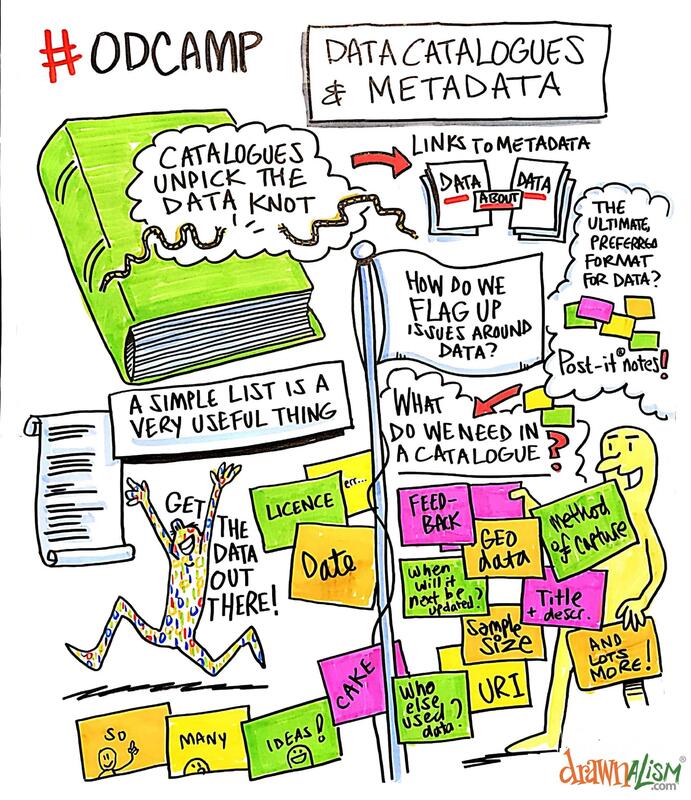 The discussion [at #ODCamp] is all about datasets, and publishing datasets, and getting people to engage with them. “It’s not about telling people what we have got. And I would say that publishing a catalogue goes a long way towards doing that. 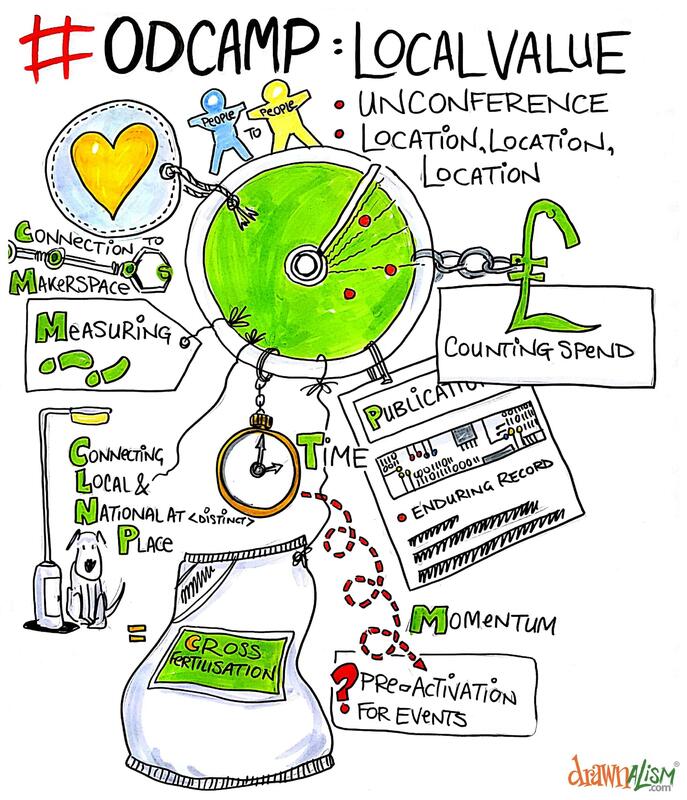 What is the value to the local economy of open data – and open data unconferences? The wider benefit of open data to local economies is harder to quantify. There’s no E-MC^2 equation of open data benefit yet. 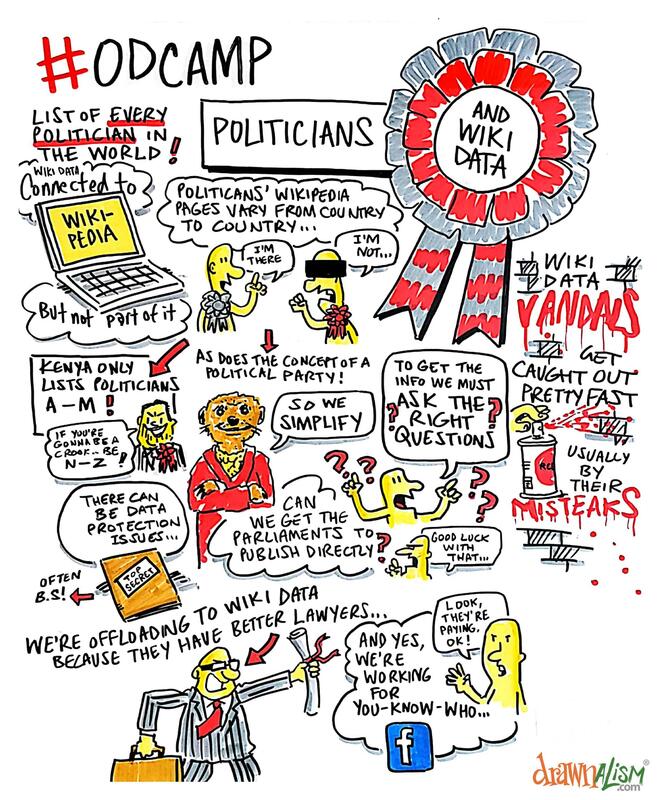 So let’s talk about unconferences, and Open Data Camp in particular. Some organisers have a sense that it stimulates the economy, but no sense of how to measure that. There’s local sponsorship – so they’re expecting some return on that investment. It might be an opportunity to meet potential customers, or to improve their operational intelligence. Corporate social responsibility is one reason people sponsor: it’s both a community benefit, but it also benefits companies to have a thriving open data ecosystem. The question of who data belongs to, and whether individuals can have a say in what happens to their data, tends to come up very quickly in some areas. Health, for example. But there is a concern that the whole issue of data collection and use could become much more fraught with the arrival of the General Data Protection Regulation. This is an EU regulation, that is being incorporated into UK law at the moment, via the Data Protection Bill. The GDPR will require organisations to think about the impact of projects on data privacy at an early stage and to appoint a data protection officer. It will introduce large fines for data breaches, tighten up rules on consent, and introduce some new rights; including a right to be forgotten. The session heard this last right, introduced following a court case involving Google, could have a big impact on open data sets. Because if people remove themselves from datasets, they become less complete. Open Data Camp 5 is taking place in the Computer Science Department of Queen’s University. It’s a modern institituion that wants to make sure its students are ready for work. So there are rooms that are carpeted with artificial turf, filled with trees, and furnished with garden benches. Of course there are. The second session of the morning gathered in the garden room to discuss the EveryPolitician project [everypolitician.org], a bid to collect information about every politician in the world, anywhere. for letting us use their magnificent Computer Science building, and to Suzanne and Cormac from OpenDataNI for making such a convincing case for Belfast to host our next event. 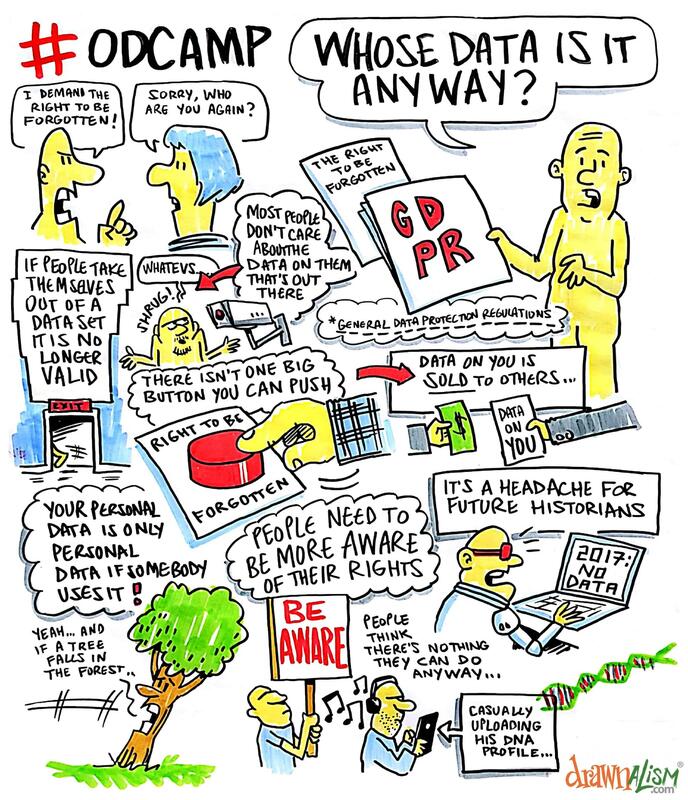 For obvious reasons, people attending Open Data Camp 4 in Cardiff tend to think that creating, publishing, and analysing data is a good thing. But there is no doubt that data can be gathered, accessed, released and used for bad purposes. 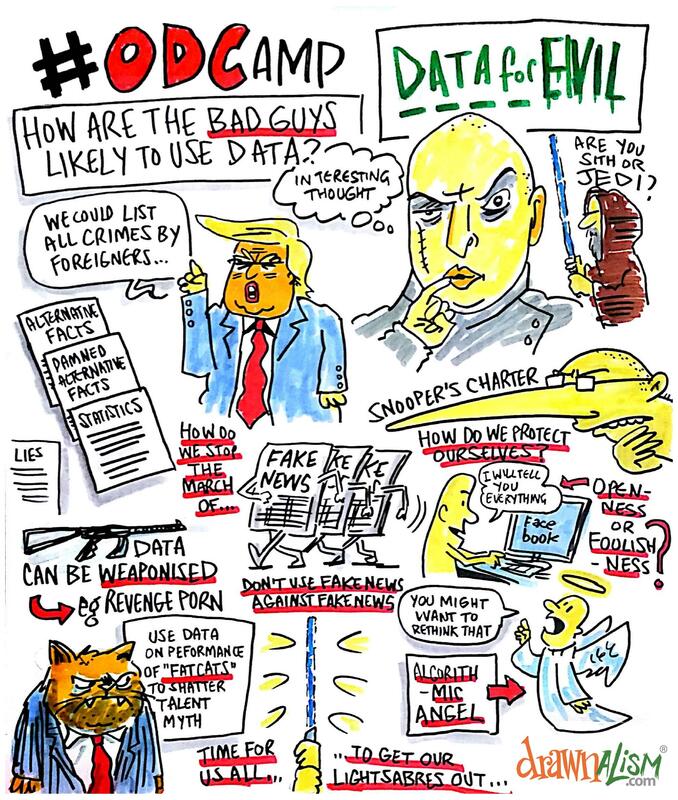 Controversially, Gavin Freeguard, head of data and transparency at the Institute for Government, was allowed a PowerPoint presentation at Open Data Camp 4. However, it was in a good cause. His slides enabled him to give some concrete examples of the data in the Whitehall Monitoring Project, which he runs. The project monitors the shape and size of government, the morale of civil servants, and other factors.